I am wearing soft Vintage-inspired colors today, cos Pink & Brown goes perfectly well together. 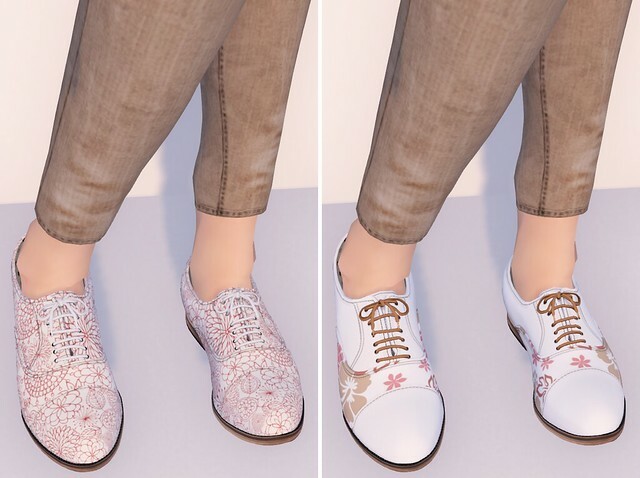 These new Golden Life Sunglasses from Magic Nook are Ayumi Cassini’s very first mesh item, and they’re so adorable! Each pair of glasses is scripted to change 5 frame colors, 5 lenses, and you can also adjust the glow and opacity levels. I’m wearing the Pink color from the Pastel glasses. 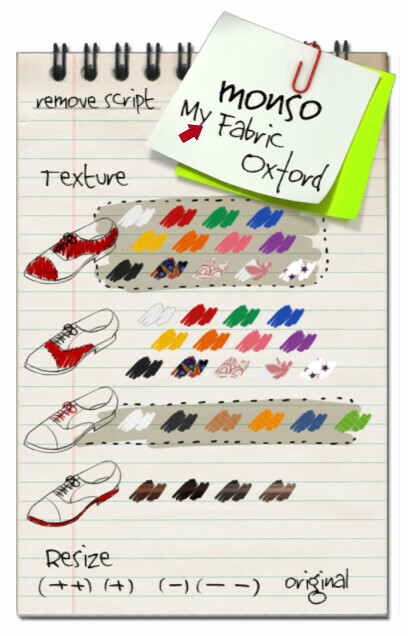 Monso has new My Fabric Oxford shoes! A Texture Changer HUD is included, and is packed with tons of fabrics & colors, so you can customize and wear ’em with everything. Oh those shoes are super cool. i love this hair…you’re very beautiful Juicy.